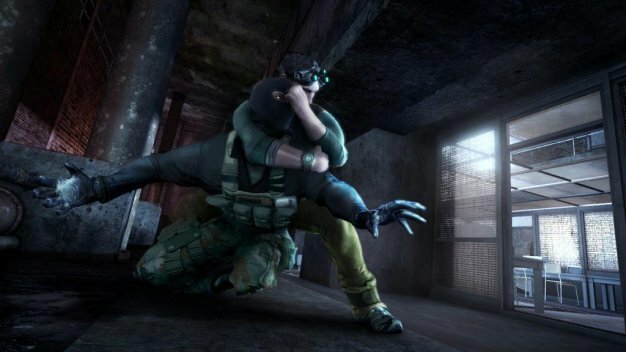 In addition to the six-hour-long two-player cooperative mode, Splinter Cell: Conviction‘s previously teased “brand new mode” appears to be a challenge mode. Mostly based on the maps in the co-op mode, though two challenge-specific environments are included, the Third Echelon Missions as they’re called offer four different game modes; Hunter, Infiltration, Last Stand, and Face Off. Hunter is an all out ‘kill all enemies’-type affair with Infiltration being the ‘don’t be detected’-equivalent of it. Last Stand is similar to Gears‘ Horde and ODST‘s Firefight where waves of enemies must be held off to protect an EMP warhead. And finally, Face Off lets two players go up against each other as a number of AI foes are scattered across the map. Even without knowing anything about the multiplayer modes, Conviction appears to be shaping up to offer quite a bit of variety. Here’s hoping we get a little taste of everything in next month’s demo.